We’ve heard of some interesting stories about how our pet food has been used before. From enticing lost and weary pets during a rescue mission, to people tasting it for themselves! 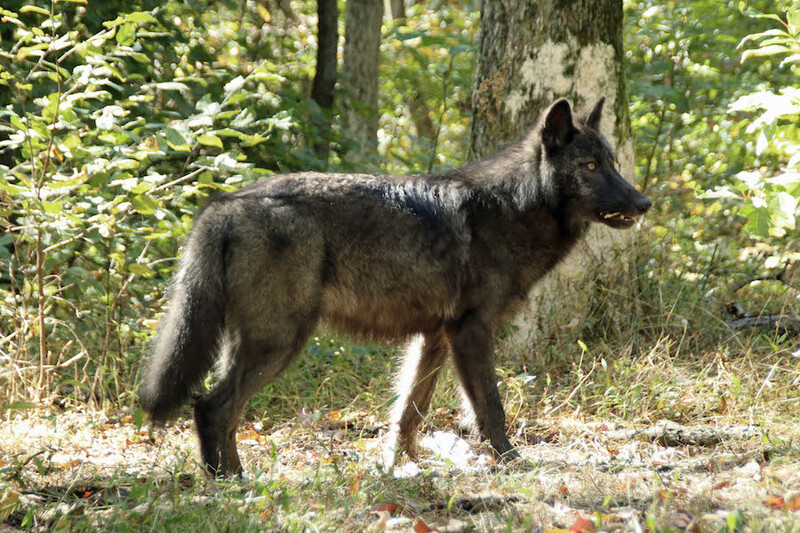 But one of our favorites is from a wolf preserve in New Jersey. While we now understand domestic pets and wild animals eat a bit differently, sometimes it’s hard to source an all natural diet for animals like wolves and foxes. 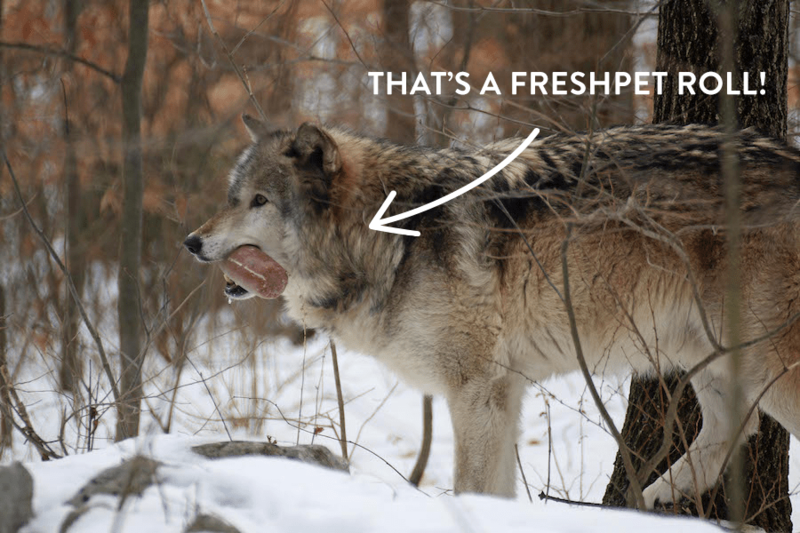 That’s when a couple years ago our friends The Lakota Wolf Preserve told us they use Freshpet to balance their pack’s diet, but that they needed our help. 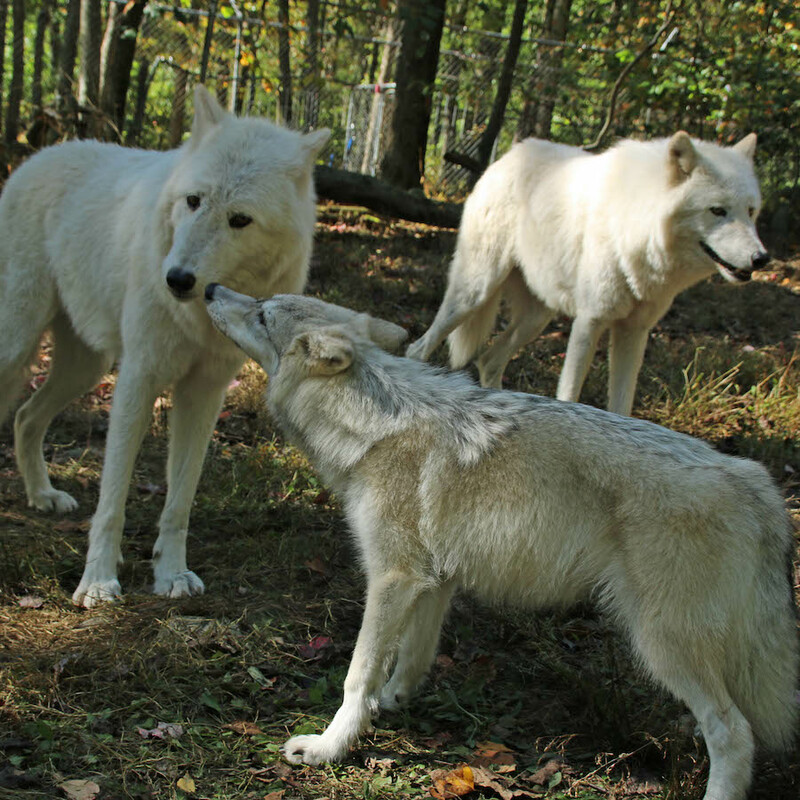 “The Lakota Wolf Preserve in Columbia, NJ is a wildlife preserve for wolves, fox and bobcats born in captivity. For 20 years now we have taken in animals from all over the country to let them live out their lives in natural, acres-large enclosures. We are open to the public, offering guided educational tours to teach people about the importance of wildlife and offer them a chance to see these majestic animals. We feed an all natural diet of local deer and it is often a challenge to get enough food for 20+ animals, but thanks to the wonderful donations from Freshpet, we are able to supplement their regular feedings. Using these Freshpet products we can continue our natural diet regiment plus provide them added vitamins and minerals — and best of all they love it!! 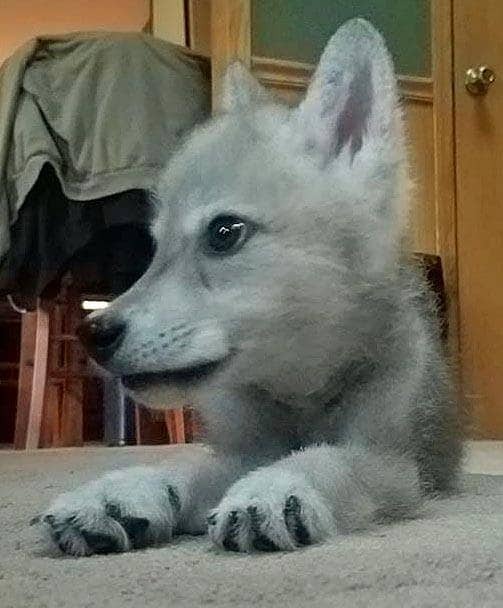 Our latest additions Sassa and Cyrus are 2 pups brought in from Montana. Sassa is a special needs little girl who was born with brain and front leg deformities. Many places would not be willing to put the work and funding into giving her a normal life, but we took her in and are working hard with her. See the recipes the Lakota Wolves love to eat here. Also be sure to check out the preserve at LakotaWolf.com. The post See Why These Wolves Eat Fresh Dog Food appeared first on Freshpet. Can My Dog Eat Dairy? Can My Dog Eat Shellfish? Can My Dog Eat Shrimp? 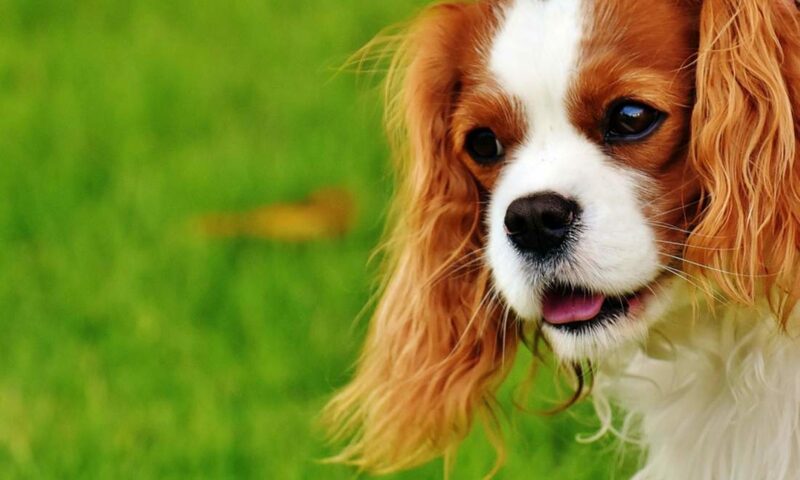 Can My Dog Eat Sardines? Previous PostPrevious How Much Exercise is Enough For a Puppy?